The “Podere Gelisi Antonio” is a small family-run enterprise located in San Quirino,in the very heart of the Friuli Grave vine growing area, extending over 30 hectares. 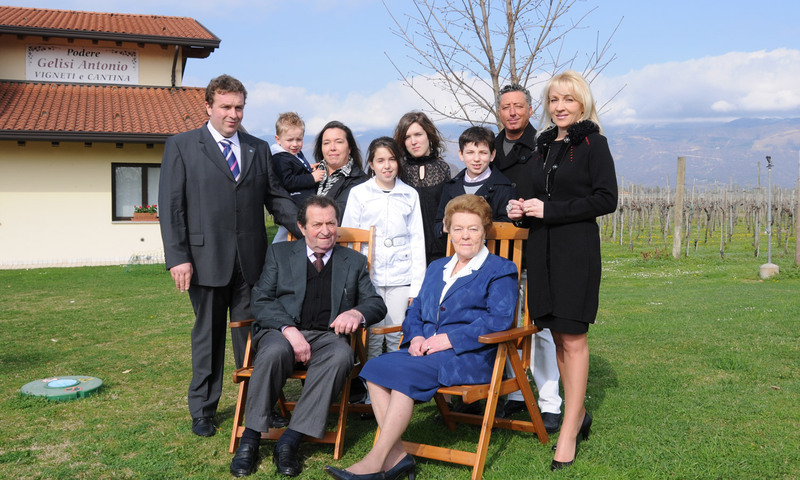 It was founded way back in 1961 by the Gelisis, a family of Istrian origin. The first lot was bottled in 1988.The first lot was bottled in 1988.Through the years, the cellar was built and extended and was equipped with the most sophisticated machinery for the production and preservation of wines. Almost all the production gets sold directly to hotels, restaurant and private citizens both in Italy and abroad, in as many as twenty countries: the most important markets, apart from the national one, are the German, Austrian, Dutch, USA and Greek markets.